Tim Bushe is an architect who carves statues out of hedges. 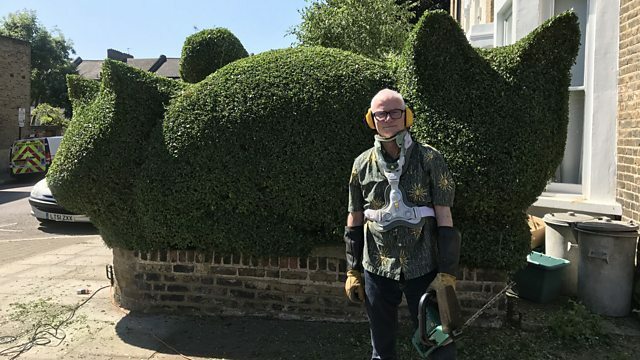 Tim decorates the streets of his neighborhood in North London with green hippos, elephants and fish sculptures that have become iconic. Sophie Eastaugh went to meet him.